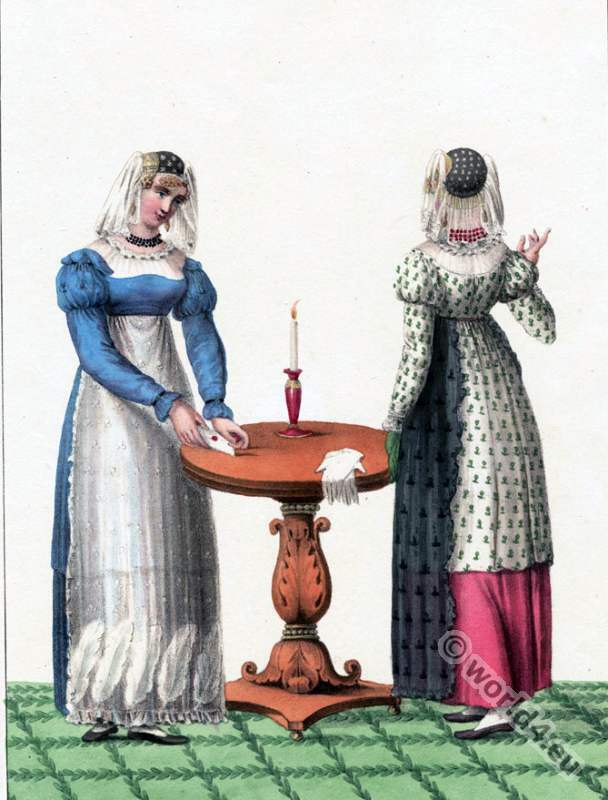 Dutch costumes of Friesland and Groningen, 1828. 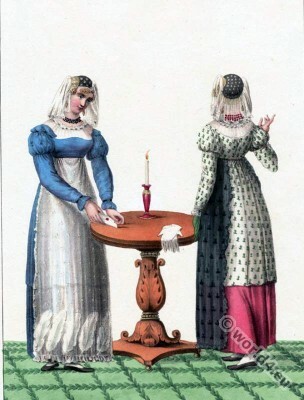 Home » Dutch costumes of Friesland and Groningen, 1828. Young ladies of Friesland and Groningen. Jeunes demoiselles de la Frise et de Groningue. This entry was posted in 1828, 19th Century, Dutch and tagged Netherlands national costumes, Traditional dutch costumes on 2/6/16 by world4.